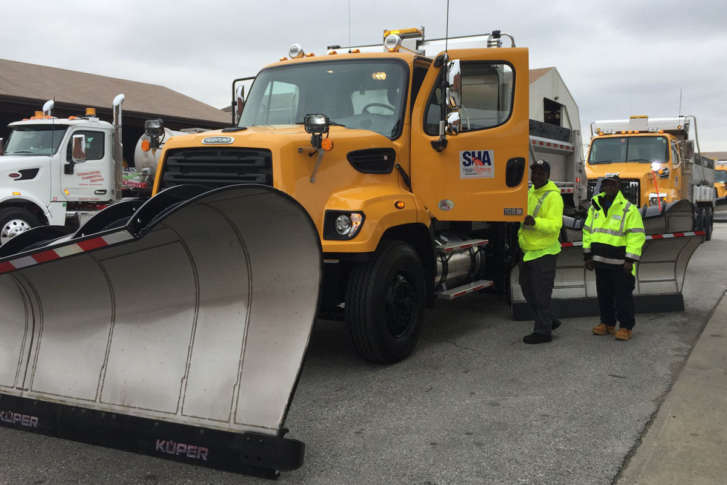 Maryland road crews said Wednesday that new tools and strategies will get the job done locally while also saving money. 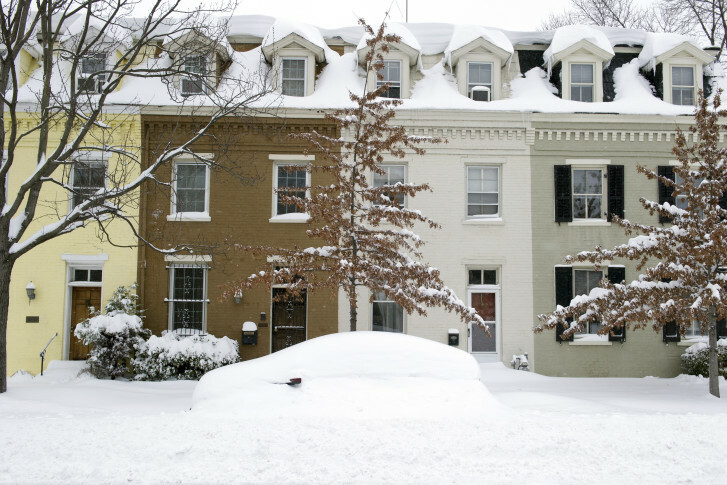 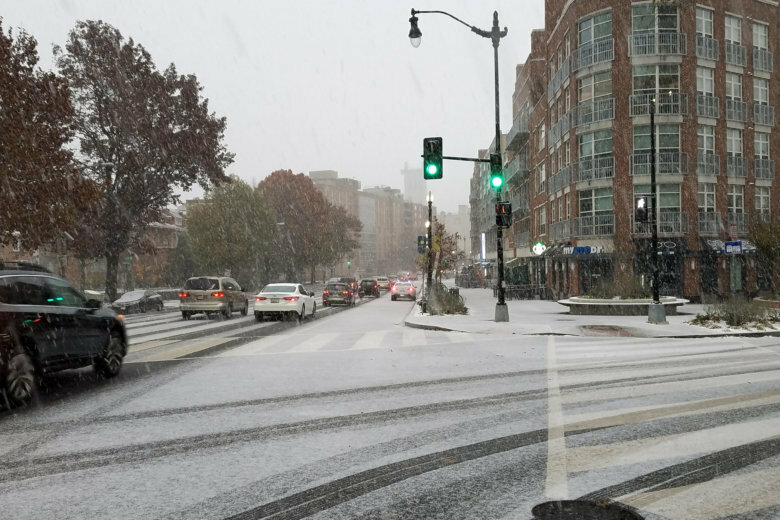 Alexandria leaders say they’ll be better prepared for snow this time around: The city has updated equipment and technology and will try new techniques. 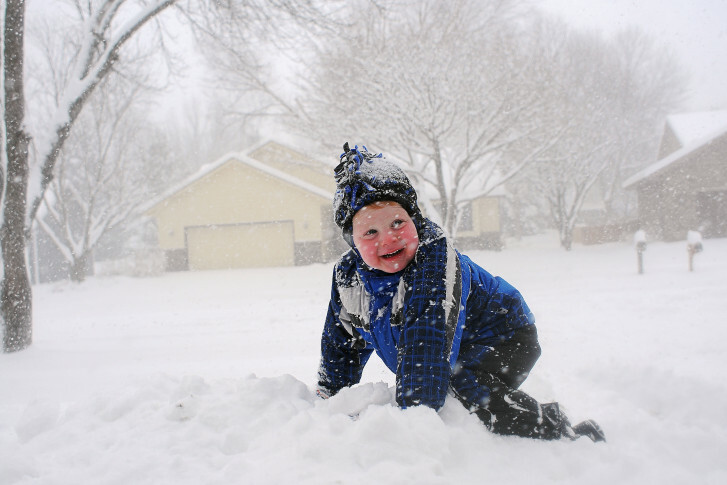 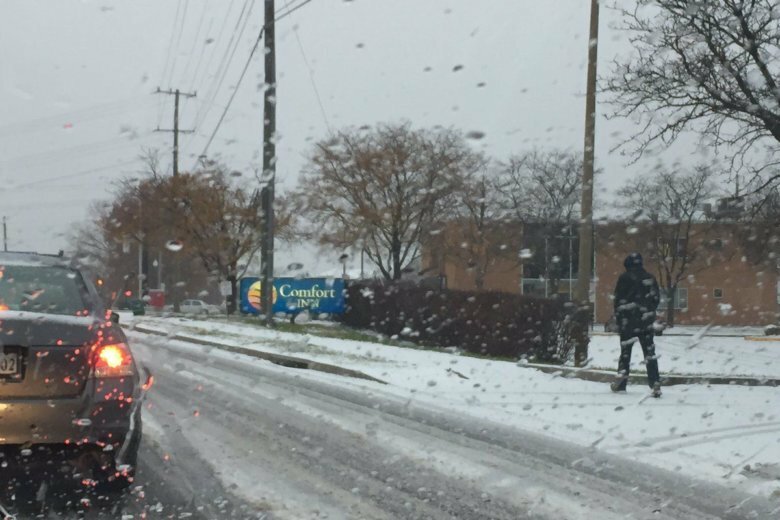 With a major storm expected in the next few days, local jurisdictions are offering tips to help residents prepare for the snow and cold.